Steak takes center stage at this lively, New York-style steakhouse in Myrtle Beach. 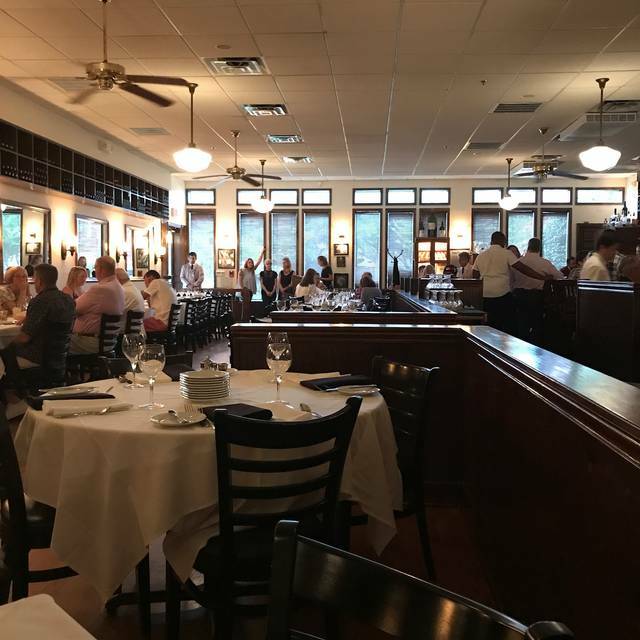 They have continued to wow guests for over 20 years with “Best Steak” and diners’ choice awards, including Golf Magazine’s choice for “where to eat with your clients”. 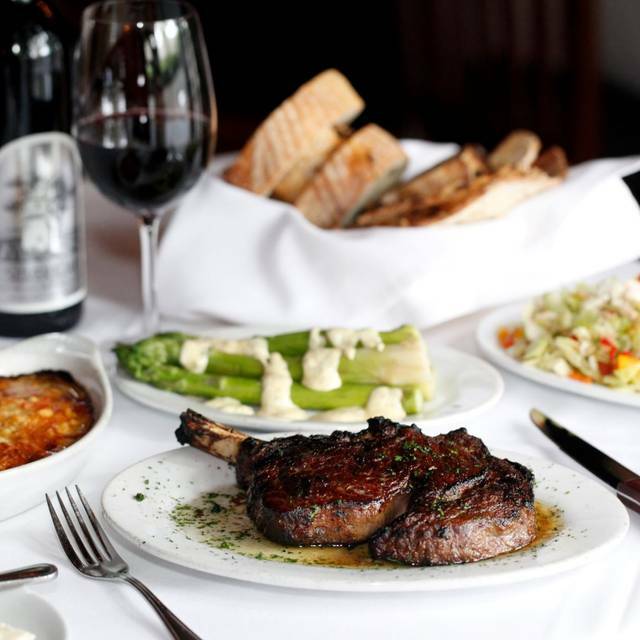 The exceptional service and USDA prime-only menu includes expertly broiled aged beef, colossal baked shrimp and fresh Florida stone crabs. Bonus: enjoy all of the above in the private room. Excellent service and wonderful food prepared exactly to our liking. Our waiter Chris was awesome and very helpful with our meal selection. Have been to this restaurant a number of times - local. This time it was awful. I'll never go back. Spend your money someplace else. I have had better steak at Ponderosa ! New York Prime is outstanding. The service is GREAT. The steaks are fantastic. The Sunday brunch steak and eggs was outstanding. I would recommend New York Prime to anyone. I go there regularly and have never had any issues. Its the best steak in Myrtle Beach. And the best service in Myrtle Beach. Thanks New York Prime for a great meal and experience. Jack M.
We visited this restaurant on a fairly regular basis when we traveled to the coast of South Carolina in the past. We haven’t been in about four years but decided to splurge this past weekend. An excellent decision. The food was top-notch. Our server, Lee, was professional and congenial. Our prime filets were perfectly cooked (one rare and the other medium rare). Overall, a thoroughly enjoyable evening. Expensive, but worth it. Best Restaurant on the Beach - Nobody comes close! First class dining all the way! The service was outstanding. The flow of the delivery of the food courses were well spaced. My daughter and I ordered filet mignon. The meat was prepared perfectly. My husband ordered the NY strip-done perfect. My son had one of the specials, a bone in filet-done perfectly. We ordered sides for the table-creamed spinach and Lyonnaise potatoes-very good. For dessert we ordered the Butter cake-OMG! It was so good. I highly highly recommend it. Great dinner as usual. Steve was great and very accommodating and informative. Steaks were done to perfection and the oysters were fat and juicy. Not as good as boa raton location. Steak was dry. Ordered it medium but not at all juicy. Accidentally left my cell phone on the bar came back it was gone. Steaks perfectly done, service very good. Sides also very good. Expensive but worth it. The Service was incredible. It was only rivaled by the meal! I highly recommend this steakhouse. Compliments to our server Jeremy P.
Food and service was excellent. There was nothing to complain about. This is our second visit to New York Prime Steakhouse and it was just as good as the first time we came. I got the Prime rib eye my husband got the Filet Mignon, the steaks were great. We also had a shrimp appetizer very good. The sides cost extra and well worth the price. We had a baked potato and creamed spinach both were enough for two people. This place will not disapoint you at all. New Your Prime is expensive but well worth the the price. Food was great, service is always great. We have eaten here many times. The cigarette smoke last night could be smelled all over the restaurant. Our clothes smelled horrible when we got home. The smoking at bar in this small restaurant does not work. Until smoking policy changes we will not be back. 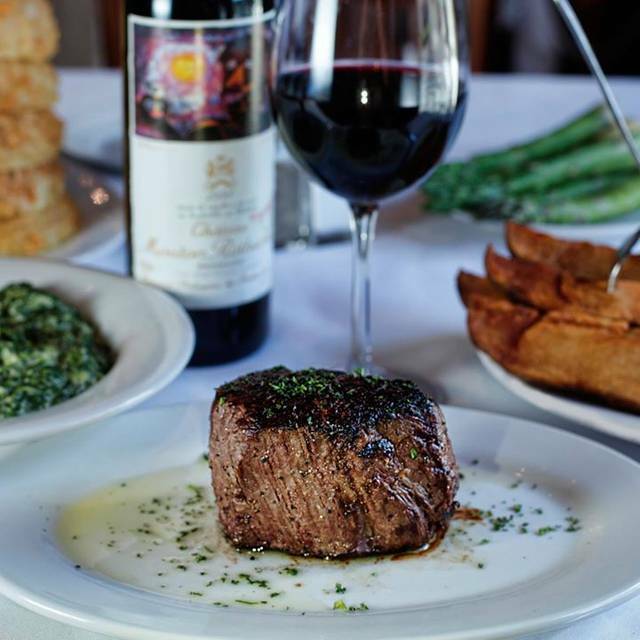 Upscale steak house with quality food and service. Cheesecake was amazing and portions were plenty. Took my wife there on vacation, service is amazing, food top notch. Service and quality of food was excellent as has been on previous visits. Love the traditional steakhouse feel. Great place. Wonderful service, food and atmosphere!!! 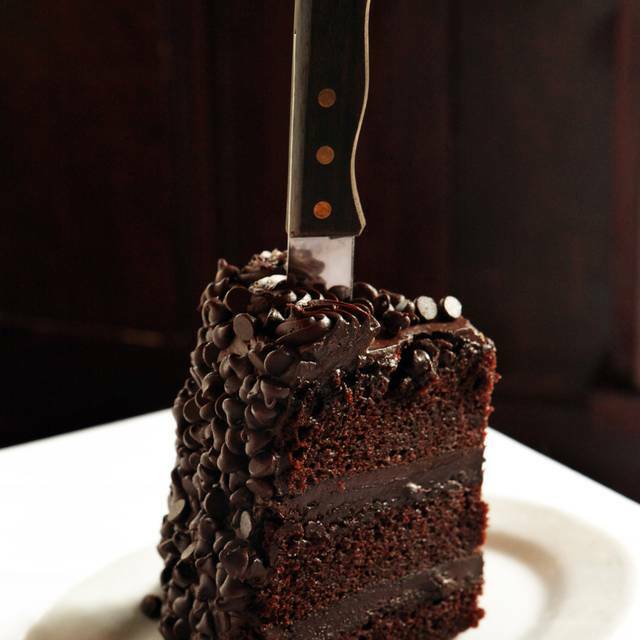 Food is always consistent at New York Prime but we have had servers with attitudes in the past. We had a great server tonight named Paul who made the experience what it should be! This place is a must go to every time I'm on my guys trip to Myrtle. Food and service are absolutely amazing!! I took my boyfriend here to celebrate his birthday. Making the reservation was easy thru opentable. I wanted to take him to a steakhouse that I thought was better than Ruth Chris. Well, I was wrong. The place is nice, very fancy and the staff was very friendly. We had 2 12 oz ribeye steaks, it had a unique name, can't remember it. They were cooked to the right temperature but they were over charred. They were thick steaks and I ordered them medium and therefore the grill so too hot. Everything is a la cart, so you should share sides, expensive but plenty. The sides were your typical sides, but the chopped Italian salad was tasty. Our server was nice, and attentive, but a bit clumsy. He dropped hot drippings from the baked shrimp, which were ok, on my arm. Burned like hell. I know it was an accident, but it was a very bad one and could have been worse. He told management and they checked on me. She gave me her card and called me twice after we left. That was thoughtful, although they probably thought I was gonna seek medical attention and probably make it to be something big. I'm not like that. I just wished that they had taken care of our bill, or at least taken half off. They did not. They brought out a slice of cheese, which I do not eat, for free. Not a bad place, just wasnt what I expected, especially with spending $125 with NO ALCOHOL OR DRINKS, only water. Great steakhouse, food was excellent. Service was likewise impeccable, certainly a great place for date night or to impress an important client. The pricing is getting to be a little to much. We typically go there twice a year and have alway enjoyed. This year it seemed different. Maybe it was the 3 asparagus for $9 or the under sized portion of mushrooms, or just that my steak was slightly overdone, I don’t know. But I do know I will not be returning. Outstanding food and service. This was the first visit for most of our group, but my second. Michael was our primary waiter and did an excellent job explaining the different cuts of steak. He was attentive but not smothering. I like the way they cut up your appetizers table side as well as fix the baked potato to each persons liking. We split several sides and salad which was good. The noise level was low but we had a 7:15 reservation on a Wednesday and it was not crowded at all. This is a pricey steakhouse but worth it it for a special occasion. We had a 4 1/2 lb. lobster. 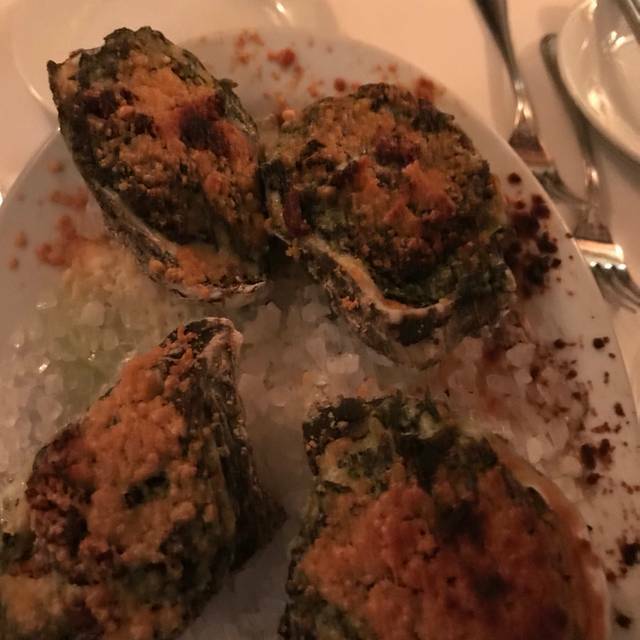 Cooked perfectly and they took it out of the shell for us. Excellent and friendly service. The sea bass was awesome as well! I didn't think I room for dessert until I tasted it, so delicious 😋. Top of the line. This restaurant is only a block from the beach; a hidden gem. Inside was like entering a different world void of the beach. 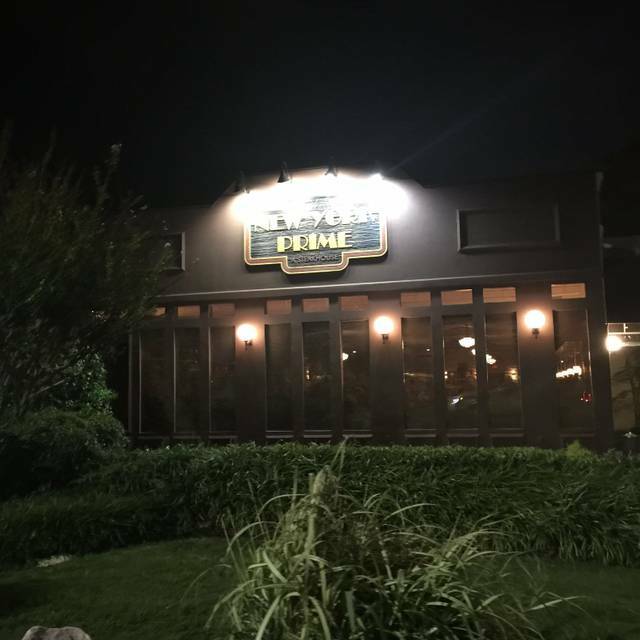 The restaurant was cozy, the staff was professional and the service was excellent. While they did offer entrees besides steak, I wanted to try the steak and I am very pleased that I did. The char-broiled exterior was phenomenal and it was cooked to perfection. Tender and tasty. I ordered a baked potato with the steak. The potato was large, perfectly cooked and tasted delicious. This is a fine steak house. It lived up to the recommendation that I had gotten from friends. A place to enjoy time and again. Went for anniversary and ever was outstanding! Highly recommend the ribeye (non charred) and the beef carpaccio. Had a gathering of friends for a birthday celebration. 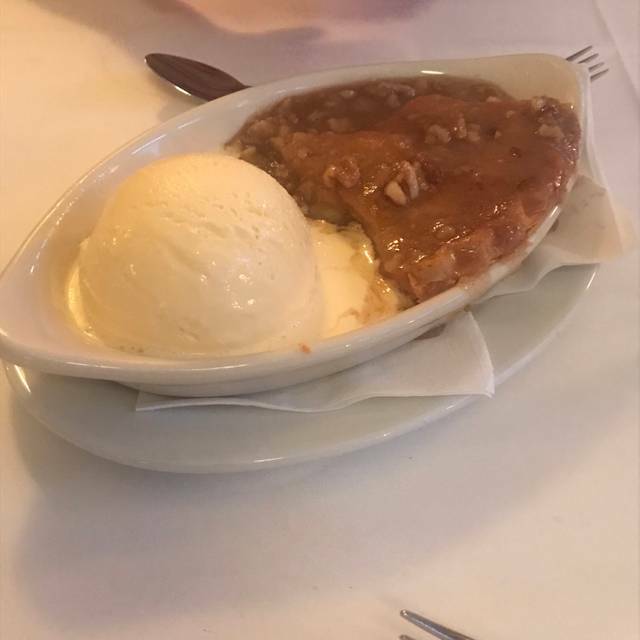 Everything was great until it was dessert time. One in our party is highly allergic to walnuts. No where on the menu does it mention that walnuts are in the banana cream pie. One bite and we were out the door as the allergic reaction set in. If it were just mentioned in the selection on the menu or a cautionary question mentioned by the waitstaff and the evening would have been super. Steaks were great. Wines were reasonably priced and good quality. Appetizers were excellent. Our server Chuck was excellent. Great experience for our party of 8. The team working the reservations, check in and seating was accommodating and went above and beyond. Amazing steak cooked to perfection. Great sides. Great drinks. Colleague and I had reservations, but opted to sit at the bar rather than take up a table for others that may have wanted a more comfortable dining experience. The bartenders Allison and Angie were amazing hosts that waited on us as if we were in the dining room. Been to many steakhouses and this one holds it’s own as one of my favorites. Expensive but worth it if you love steaks. Dining area is a little tight but it was comfortable. Great place for a small group of friends. Pittsburgh style is how I’d order your steak and they do a great job at it. Drinks and atmosphere are very good. Location is a little tough to find but like all good places that shouldn’t come at a surprise. Dinner with my wife and it was nice, but not the atmosphere we were going for. The tables are very close together so it can be noisy. The restaurant was filled with golfers who had been drinking on the course And a lot of other folks who had been out celebrating. The wife was subject to some coarse conversations due to these louder groups of men. The food was excellent and if you are in town with a slightly rowdy group of friends this is a great place. The steak was awesome. The appetizers were good as was the salad. Plus, our server was phenomenal and the manager handled a rowdy table very deftly. They knew what they were doing.